Gamers looking for the thrill of a ride should take note as Redlynx’s Trial HD will be on sale on Xbox Live tomorrow as part of Microsoft’s Black Friday deal. However good a deal this may be, it’ll only last for one day, so don’t miss out. Trials HD normally goes for 1200 Microsoft Points, a price that will be cut down to 400 MSP which is what Big Pack, the game’s first DLC, normally goes for, which in turn will be lowered to 240 MSP. On December 1st, Big Thrills, its second DLC, will be released for 400 MSP. All in all, Trials HD is a game no gamer should go without playing, and for a mere total of 1040 MSP, which is 160 MSP less than the game alone normally goes for, you could own it and both DLC packs. There’s no downside to this from whichever angle you wish to look at it. 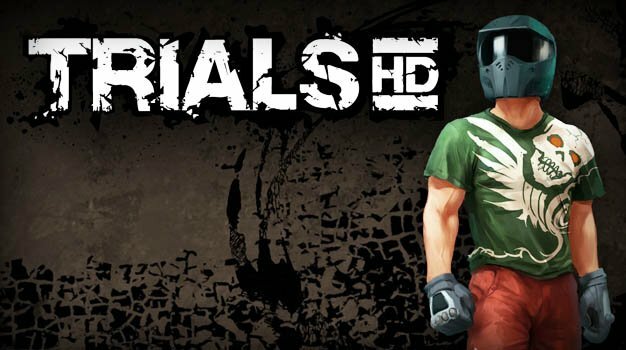 Or, as creative director of RedLynx Antti Ilvessuo puts it, “this weekend Trials HD will cost less than a beer and a codfish sandwich in Norway.” How could you not want it now?